Fund manager EG Funds Management has invested $45.9 million on a Melbourne office tower, according to The Australian Financial Review. The 12-storey building at 277 William Street comprises 12,071sqm of lettable area. It was formerly owned by property magnate Harry Stamoulis. The newspaper reported that EG's Core Plus Fund No. 1 will hold the property. 277 William Street is in the heart of the Legal Precinct and is situated directly above Flagstaff Train Station in the Western core of the CBD. The building is serviced by a variety of cafes, bars, restaurants, retail and a short walk to Flagstaff Gardens and Queen Victoria Market. 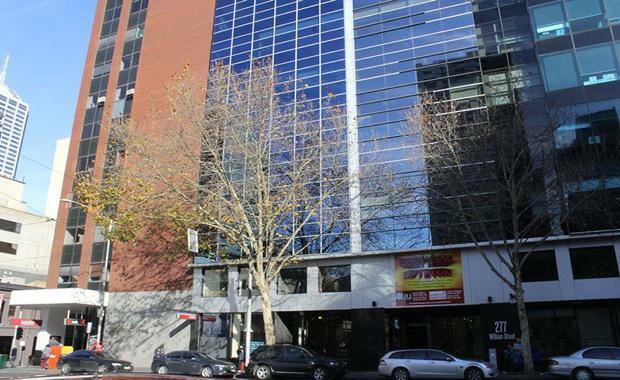 The sale of 277 William Street was handled by CBRE agents Kiran Pillai, Mark Granter and Mark Wizel.